Please contact us if you need an item that is not listed as we may be able to assist. 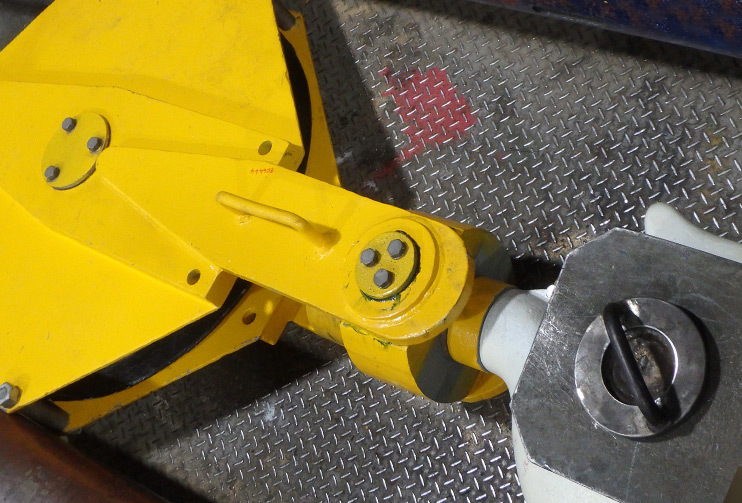 We can also access specialised equipment relevant to the Oil & Gas industry such as Mooring Lines, Sea Anchors, Large Wire Ropes (over 42mm), Specialised Crane Ropes and Engineered equipment. Read more about us and the services we offer.